Twitter Rainbow Emoji and Private Flag Emoji: Here today, two more new emojis in Twitter. From today, the two new emojis are rolling out on Twitter. It is already on the Project of Twitter and today, it is finally out for Public. We shared the Unicode symbols of these two here. The users need to copy paste if you need. The Twitter didn’t share the shortcut keyboard letters for this two emojis. 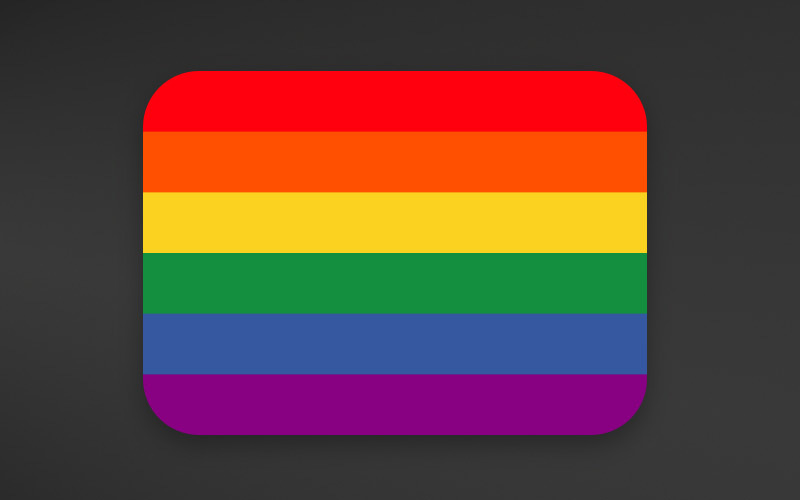 This Rainbow emoji is not available for the Mobiel App users. It is different from the Twitter.com users. Though, this private flag emoji has not in the Unicode document. Here, these two emojis used of ? and ☠️ does seem straightforward. According to the Emojipeadia, there is no requirement for Emoji ZWJ Sequences to be approved by Unicode. Stay tuned for More updates about Emoji World!